President Rodrigo Duterte has signed the Telecommuting Act or the Work From Home Bill. This law institutionalizes as telecommuting as alternative work agreement in the private sector. Malaysian Prime Minister Mahathir Bin Mohamad expresses support on the ratification of Bangsamoro Autonomous Region in Muslim Mindanao o BARMM during his official visit in the Philippines. 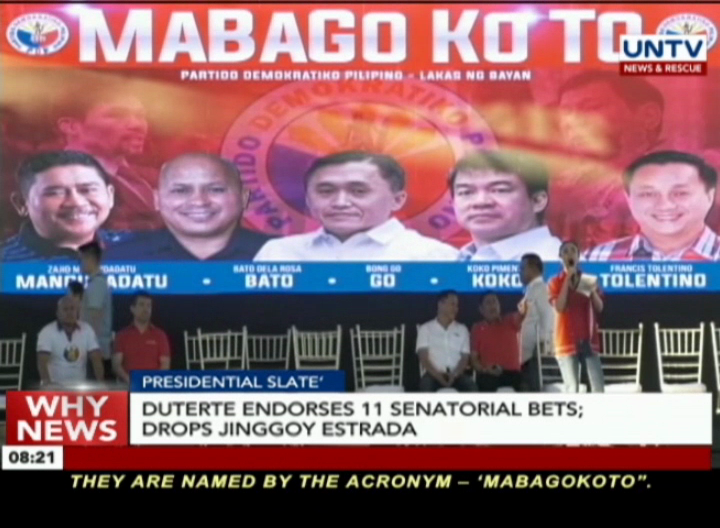 President Rodrigo Duterte has formally endorsed the candidacy of 11 senatorial bets for the 2019 midterm elections. 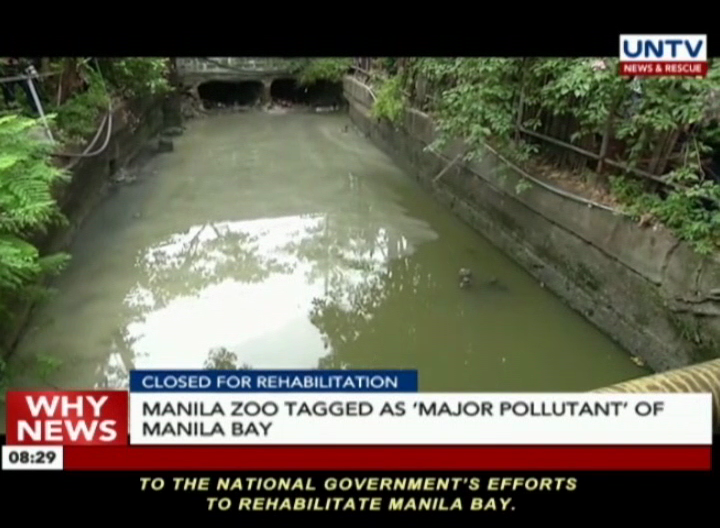 The list includes five of his party mates and six guest candidates, but former Senator Jinggoy Estrada’s name was notably missing from the president’s lineup. 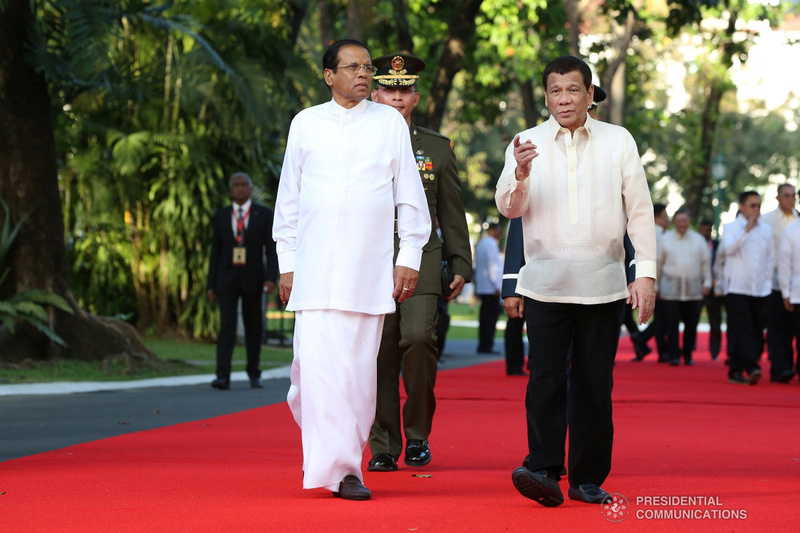 The government of Sri Lanka is looking to hire executioners under a new policy patterned from the Philippines’ war on drugs. 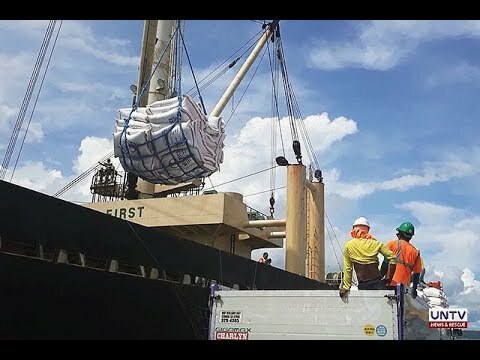 Pinagkaguluhan ng mga OFW sa Hong Kong ang isang impersonator ni Pangulong Rodrigo Duterte. 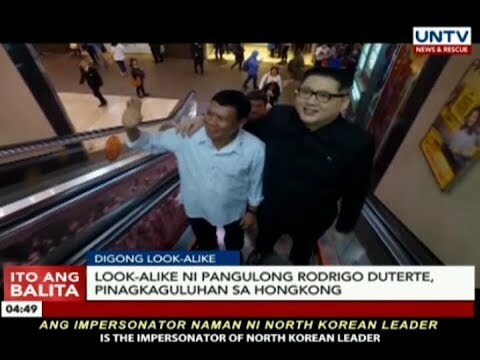 Kasabay pa nitong namasyal ang impersonator naman ni North Korean leader Kim Jong-Un na siyang nagsisilbi nyang mentor. 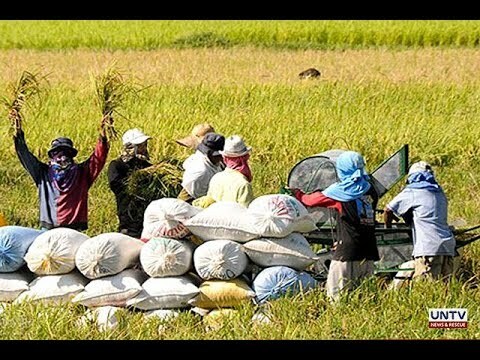 Senator Cynthia Villar vows to pursue stronger agricultural programs for Filipino farmers if she wins her re-election bid in the coming midterm polls. 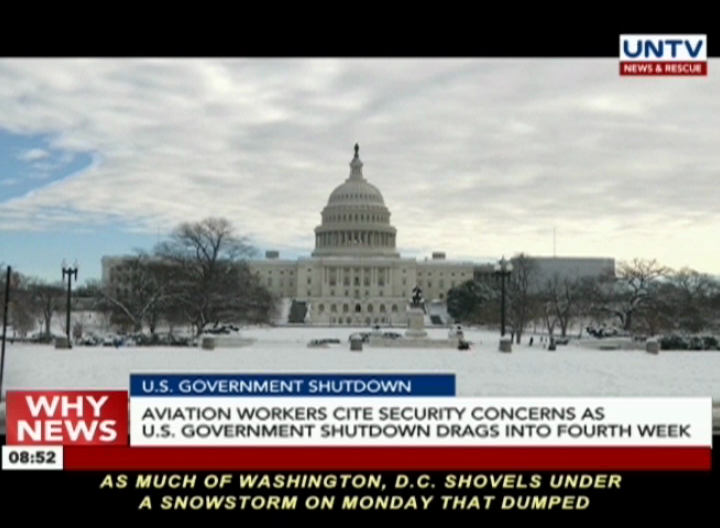 US aviation workers continue to cite security concerns as the stalemate over President Donald Trump’s demand for a border security wall funding drags into its fourth week. Another neophyte senatoriable discussed his platform in the program Get It Straight with Daniel Razon his main agenda if he wins the Senate bid is to enact the 4-Ps program of the government. 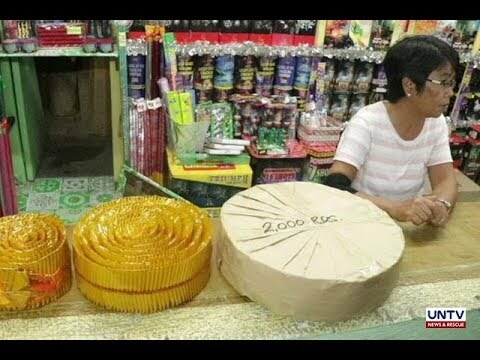 President Rodrigo Duterte is eyeing to impose a total firecracker ban in the country after limiting its use to designated areas nationwide in the previous holiday season.